You're My Window To The Sky was produced to be the soudntrack of a French TV program Le Grand Journal . 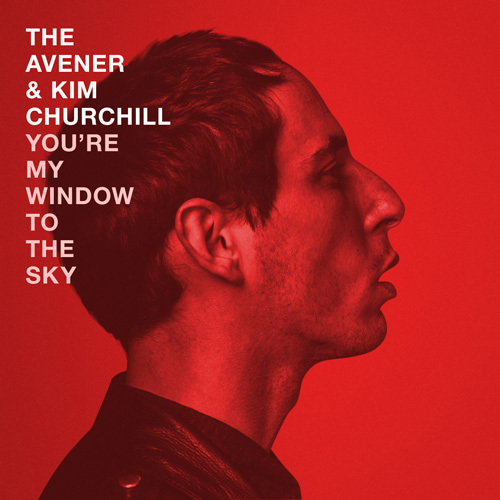 It is a rework of the song Window To The Sky by Kim Churchill. The track is now available on digital stores.